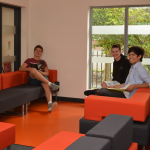 Thank you for considering Teignmouth Community School for your sixth form studies. 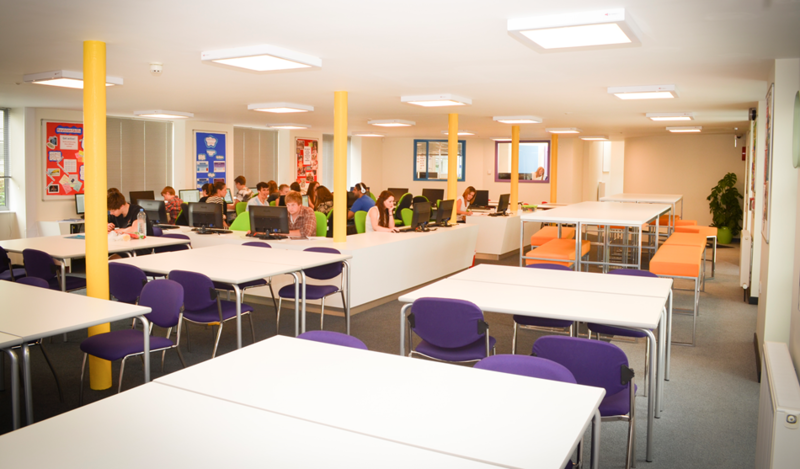 We have a new purpose built Sixth Form Centre which has enhanced the facilities for private, group and on-line studies as well as providing areas in which we can provide advice, support and guidance. 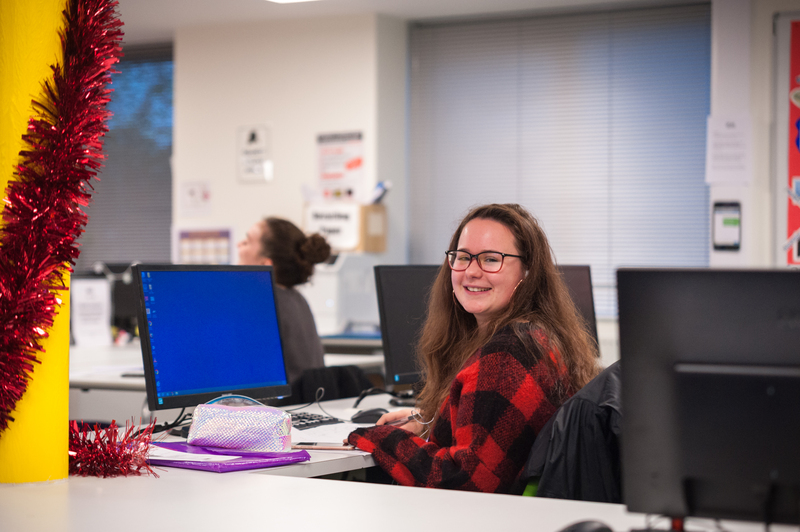 There is a wide range of courses available at levels 2 and 3 as we aim to provide appropriate courses which allow our students to achieve and enjoy their studies. 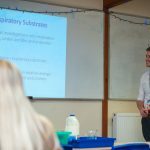 We believe that every individual can excel and achieve if they are on the right courses, if they have the best support and personalised high quality teaching. 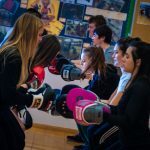 We also offer a range of opportunities for young people to broaden their horizons, to challenge themselves and to contribute to the school and wider community. Students have a tutor who oversees their academic progress and supports them pastorally. Regular monitoring of progress, attendance and effort together with regular reporting to parents help us to maximise the achievement of students. I hope you find this Guide informative and useful. If you have any questions or would like to visit us prior to making your application, please do not hesitate to contact me. The decision about whether to continue with post-16 education and where to study is a very serious decision indeed. 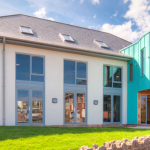 At Teignmouth Community School we are aware that the choices made at this crucial stage can open the right doors, create opportunities and build the confidence and skills to succeed and achieve later in life. 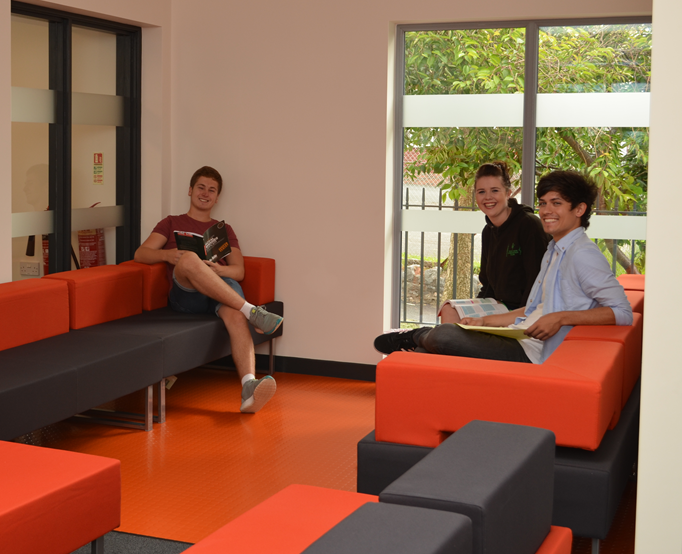 Most of our students continue with us from the school but we also welcome students from other schools and colleges. 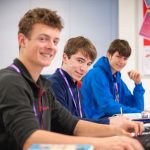 Whether you are a parent or student, we hope this Guide will help you make the right decision and give a true flavour of the breadth of opportunity offered by TCS Sixth Form. 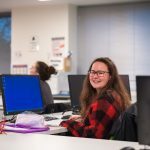 We aim to help students achieve success as well as acquire the personal and professional skills that they will need in higher education, work and for the rest of their lives. 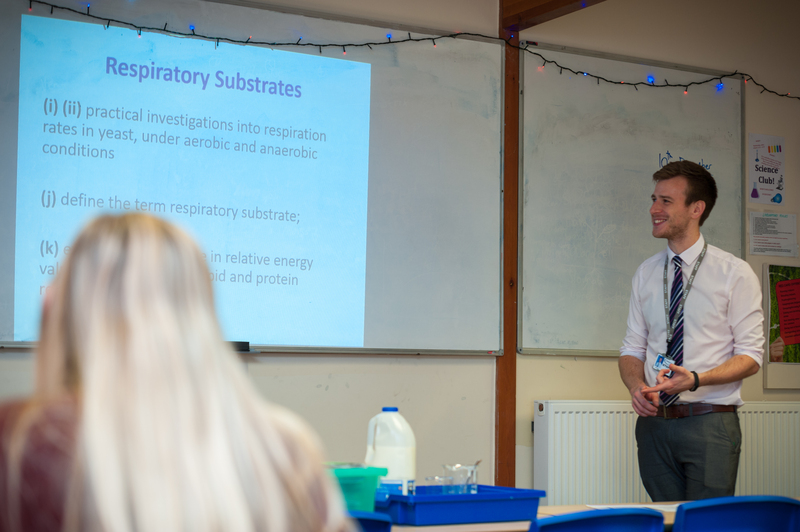 We are very proud of the academic results achieved by our students over recent years and they are evidence of the hard work and dedication of our students, teachers and parents. Each year a significant number of our students progress into a range of higher education providers, including the most prestigious universities. Our level 2 vocational courses prepare students for work or further study and will usually include work experience. 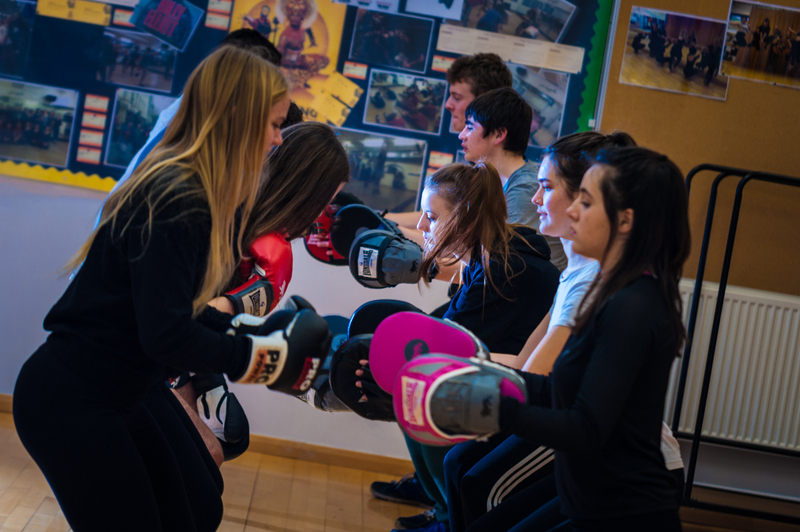 As well as being successful in their chosen courses, we encourage students to participate in a broad range of extra-curricular experiences, within the school, the wider community and also internationally. We are proud that so many of our students volunteer their time and take such an active role in fundraising. The Sixth Form team is led by Gill Endacott Vice Principal and Director of Sixth Form, and Melanie Deeks, the Deputy Director of Sixth Form. Our experienced tutors compliment our excellent team of post-16 teachers. 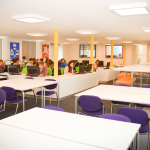 Each student’s progress and well-being is followed closely and we pride ourselves with offering a supportive and encouraging environment in which students can learn and develop. If you have any questions or would like to arrange a visit or meeting please do not hesitate to contact us. 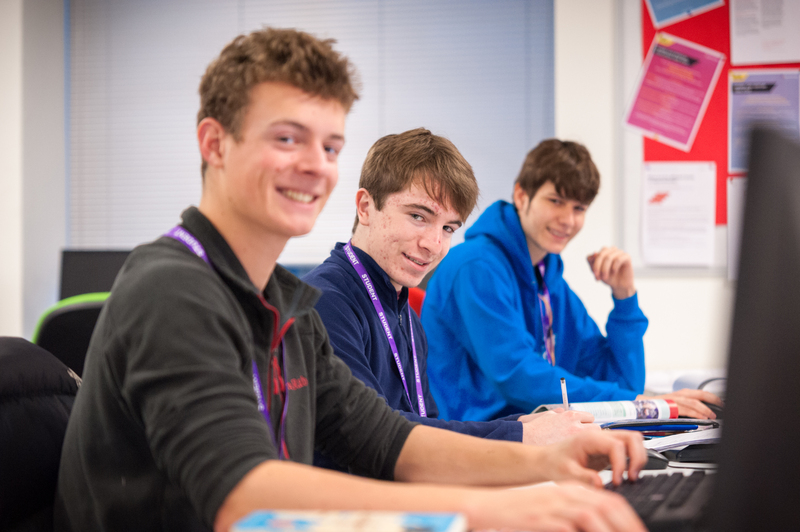 Students who choose TCS Sixth Form can make a real success of their post-16 study, leading to success in a good job, an apprenticeship or progression to college or university. There are many paths to success but we are confident that with our quality teaching and learning we can help our students succeed. First, make sure you are going to enjoy it. Do you like this subject now? Success in public examinations requires a great deal of work and you need to enjoy what you do. Next, think about your future – which courses will help you with what you intend to do after the Sixth Form? 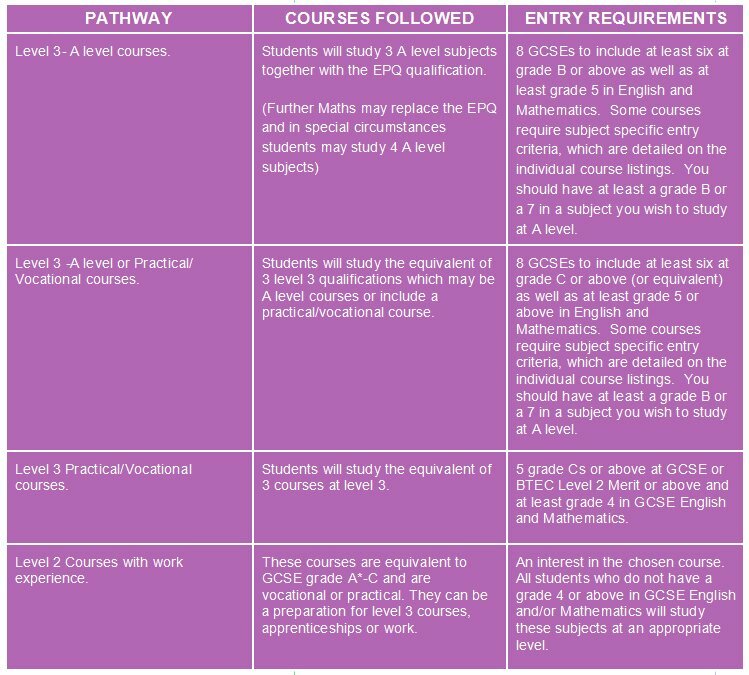 Thirdly, your achievement in Year 11 will determine the pathway most suited to you to ensure progress and progression. What will determine whether I am given a place? Percentage attendance during year 11 (usually this must be at least 90%). A reference from the previous school will be required for external applicants.